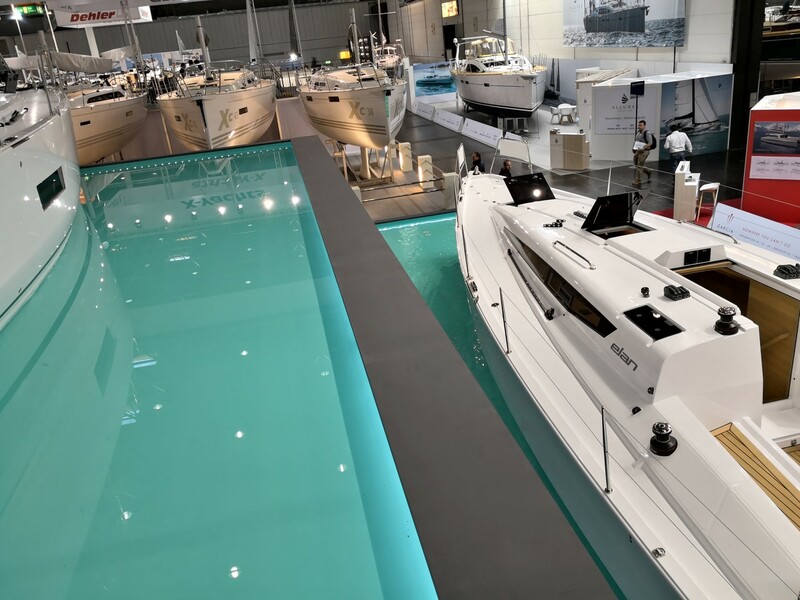 As one walks through the halls of the biggest boat show in the world, boot Dusseldorf, it is hard not to be impressed by all the nautical world has to offer; giant super yachts, halls and halls of innovative equipment, charter destinations, creative marine solutions and beautiful sailboats. 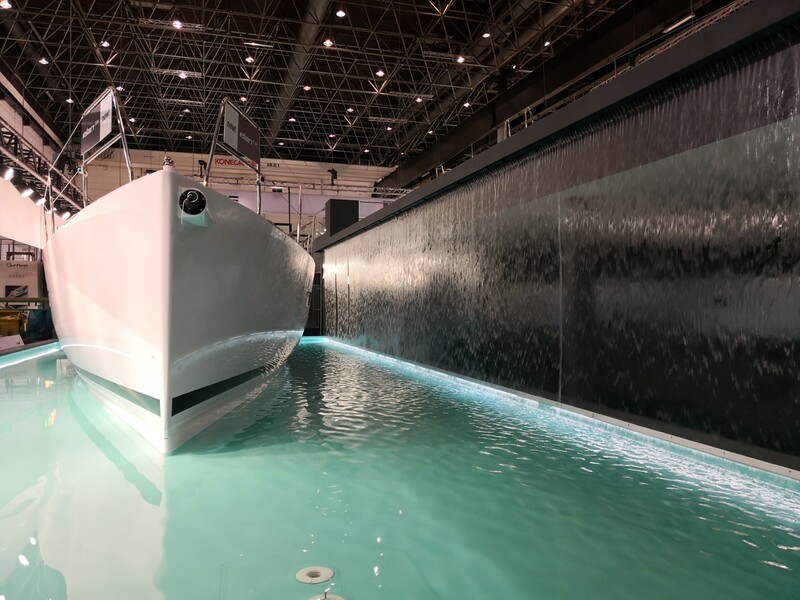 Yet among all of these, the booth at Elan Yachts was the one turning most heads. 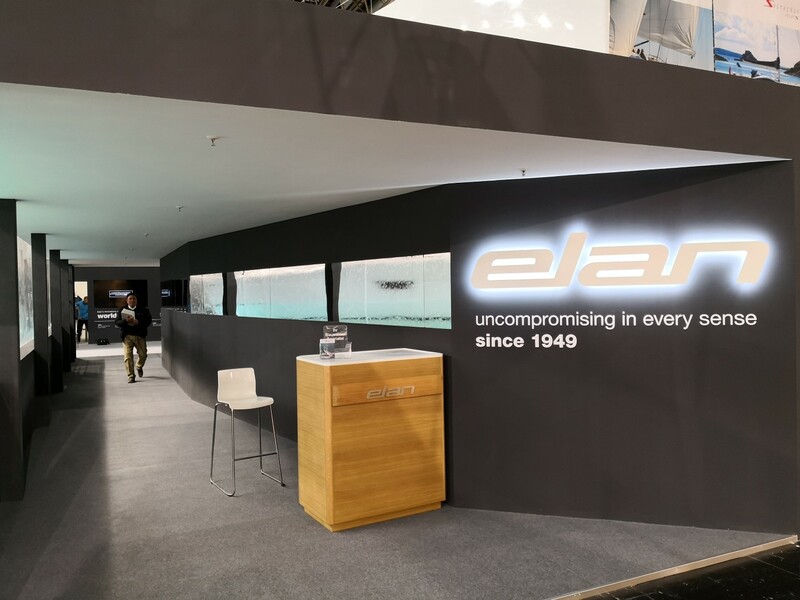 Displayed on what was dubbed “the most photographed stand of the show”, was the new 2019 season Elan E4 and the Elan GT5. 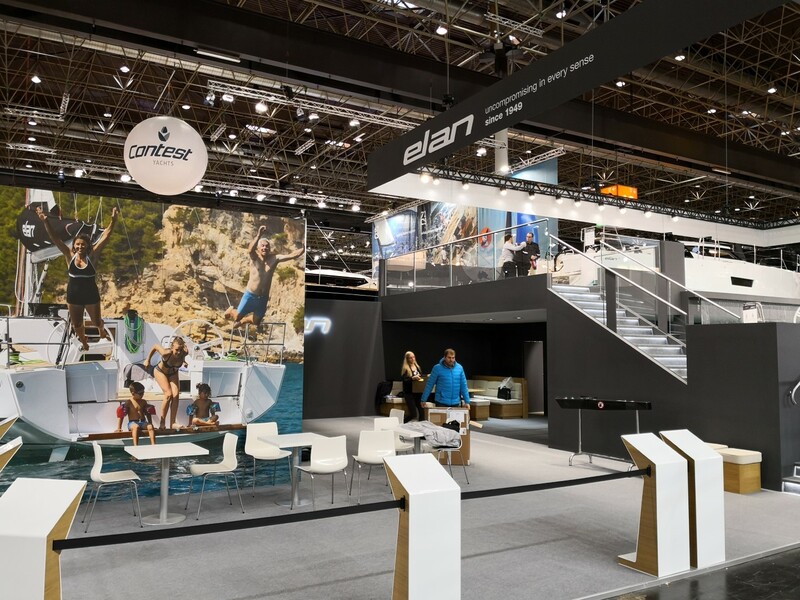 The Elan Yachts booth was always bustling with activity in the hall 16 - journalists, clients and sailboat enthusiasts were keen to hop aboard the yachts and have a chat with the team. Even the youngest visitors had a blast, as they were keeping themselves busy with their own Elan Yachts colouring books. 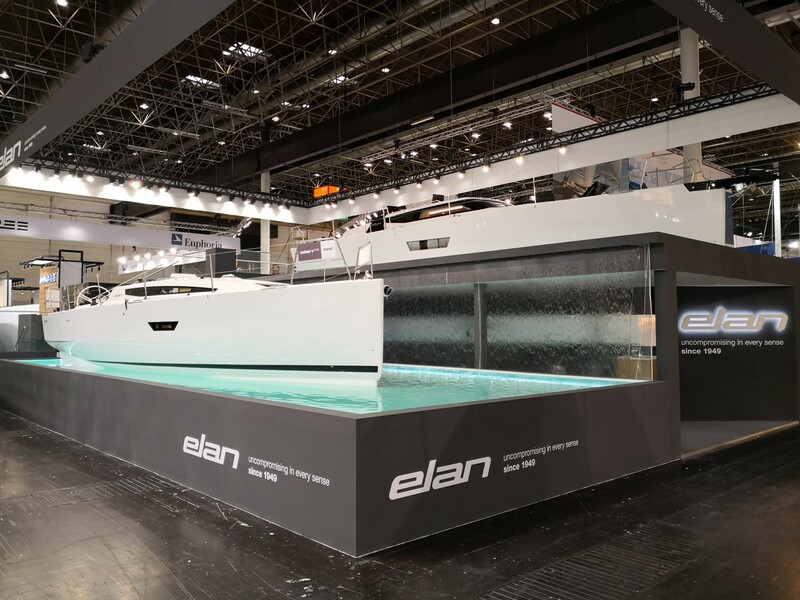 The new Elan E4 represented the redesigned Elan E Line, which boasts with a new interior, a revised deck and a wealth of premium equipment included in the standard!